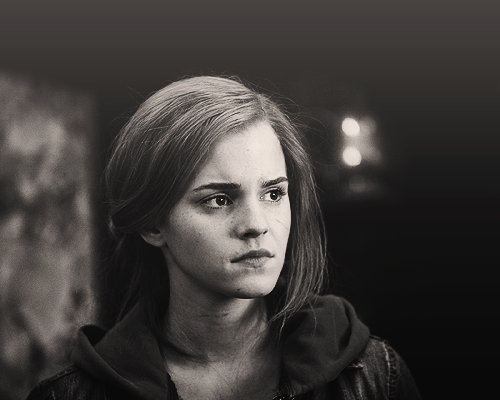 Hermione Jean Granger<3. . Wallpaper and background images in the Hermione Granger club tagged: hermione granger random fan art ♥ tumblr ron weasley harry potter. This Hermione Granger fan art might contain cappuccio, ritratto, headshot, primo piano, and closeup.